Art Deco Pendant Antique Metal Opal Glass. 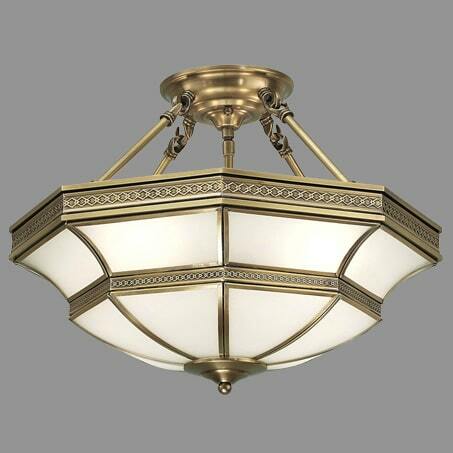 Designed By David John Lighting Company in our Manchester UK Studio and Workshop. Matching Wall Light Available.